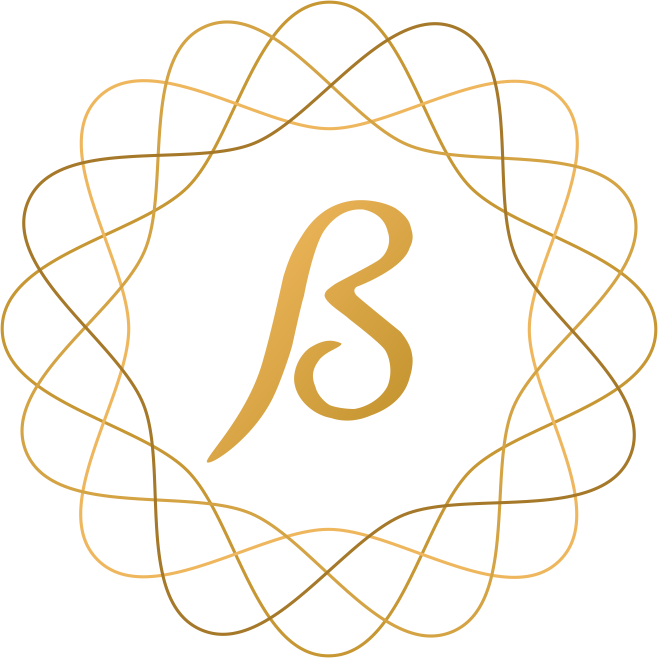 "Beta Management Group" - a full-cycle construction company specializing in the implementation of private projects in the premium segment. When working with private clients we practice an integrated approach, which implies strict quality control on each stage of work, well-developed construction project management system, and competent optimization of the procurement management process, which allows us to guarantee the implementation of your project strictly in time and in exact accordance with pre-agreed budget. Our main goal is to make design and construction process as clear and comfortable for the customers as possible, and make your dreams about an ideal home come true. A great result, about which you know in advance.